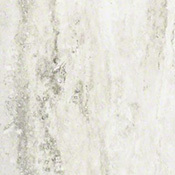 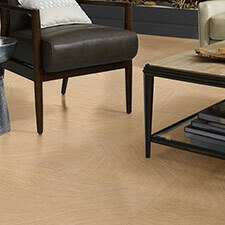 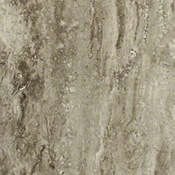 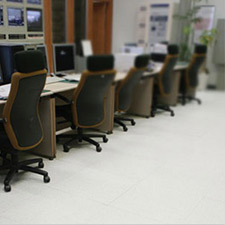 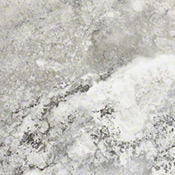 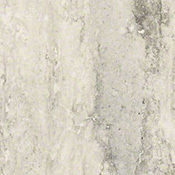 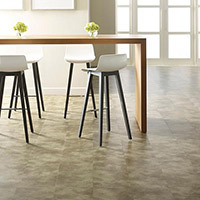 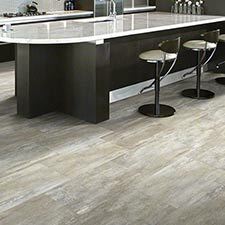 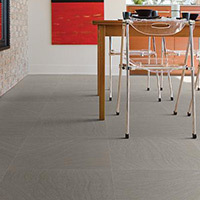 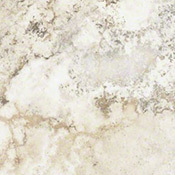 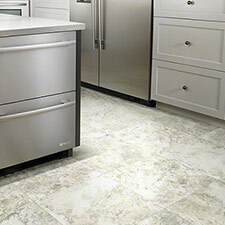 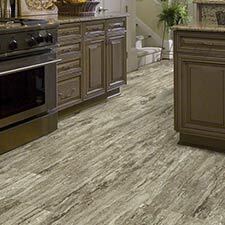 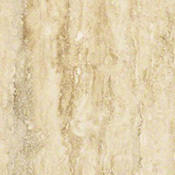 Shaw Array Rock Creek Luxury Vinyl Tile Flooring is an excellent option for many residential and light commercial areas. 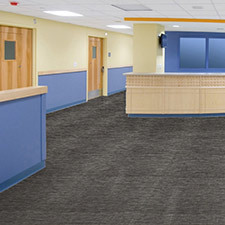 This collection features 6 great colors that will compliment all types settings. 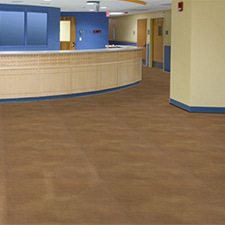 Rock Creek is very easy to install and maintain.